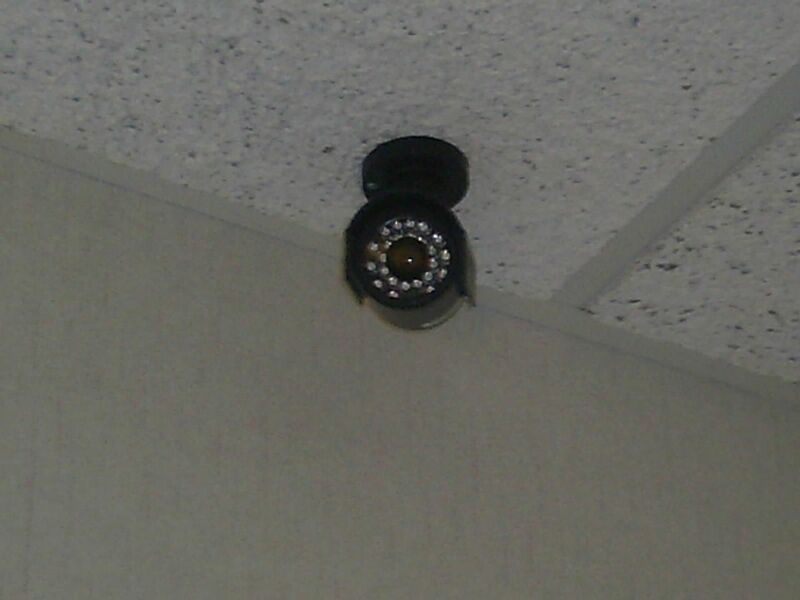 The government integrates thermal (or ”infrared”) imaging into surveillance cameras in order to monitor individuals in low-light conditions. In some cases, thermal devices collect information that can help determine what’s going on inside of buildings. Light conditions often thwart police surveillance systems. Both darkness and an over-abundance of ambient light can prevent cameras from capturing the detail investigators would prefer. Thermal image cameras (”infrared imaging”) pick up the heat emitted by an object, so they excel at tracking people and animals. Thermal sensors can also read heat signatures inside buildings, potentially revealing sensitive details about what happens behind the closed door of a home or office. Thermal imaging has important government uses beyond police surveillance. For example, emergency services often use thermal imaging in search and rescue and in firefighting. Thermal imaging is a powerful tool for gathering information from private spaces. Like any device used for surveillance, government agents can use it inappropriately to gather information on people based on their political and religious views. 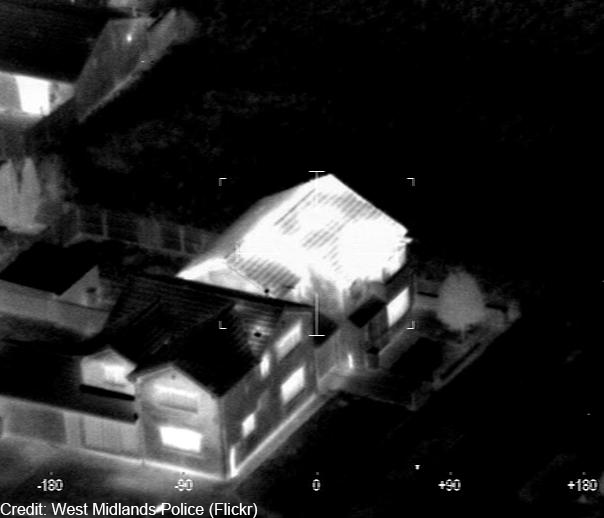 Thermal imaging can also be used to engage in dragnet surveillance of the homes in the community at large. Thermal image cameras (”infrared imaging”) pick up the heat emitted by an object allowing police to monitor individuals when conditions would prevent traditional cameras from gathering good images. All objects give off some infrared radiation. Generally speaking, the warmer an object, the more infrared radiation it emits. Thermal cameras “read” this radiation and represent it as an image. Police often outfit planes, helicopters, and drones with thermal cameras. Clouds, haze, and darkness often obscure the targets of traditional visual-spectrum cameras. Thermal imaging cuts directly through these barriers. Moreover, technicians use false-color software to represent particular temperatures with a particular color. In this way, police can monitor human beings (whose body temperatures are fairly consistent) from a distance. Thermal imaging devices can’t “see” through walls. But pointing a thermal camera at a building still reveals sensitive information about what’s going on inside. Thermal cameras read the heat radiating off of an object. When focused on a building, they identify the parts of a structure that give off more or less heat than others. Drug detectives often use them to identify possible marijuana grows by looking for heat consistent with grow lights. (The U.S. Supreme Court has ruled that police need a search warrant to use this technique.) According to a Bullard, Inc., thermal camera manufacturer, an officer using a thermal device can pick up irregularities in walls or vehicles to find a hidden compartment. Modern thermal cameras produce detailed, high-quality images. In the past, thermal imaging produced images of vaguely human-shaped blobs of color. However, the technology has advanced greatly over the past 30 years. Modern thermal cameras produce images detailed enough for facial recognition software to use them. In the future, they will become more sensitive and yield much higher resolution images. Thermal imaging is not “night vision.” The night vision cameras made famous by Hollywood work much differently. Where thermal cameras pick up invisible radiation, night vision picks up and enhances the radiation in the visible spectrum. 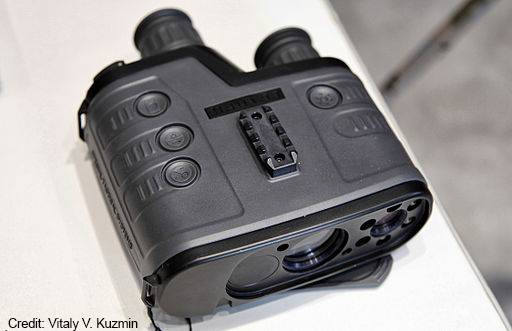 Law enforcement widely considers thermal imaging a proven technology. Over the last decade, high demand and research into its military uses have yielded major advances in the technology. Those advances have brought prices down considerably, allowing local departments to buy these tools. 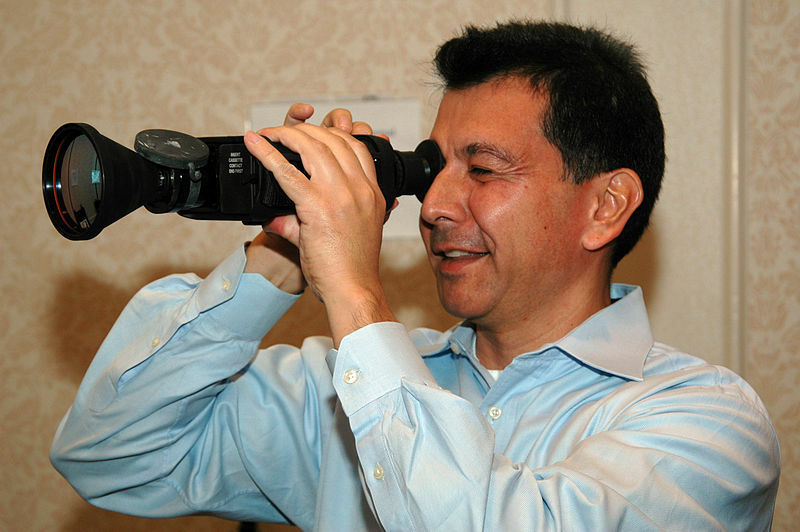 The federal government offers lots of support to local departments unable to purchase thermal cameras on their own. The Technology Transfer Program at the Office of National Drug Control Policy has supplied over 600 units to police all over the country for drug investigations. Similarly, the federal Law Enforcement and Corrections Technology Center used a $79 million investment made by the U.S. Army and the Defense Advanced Research Projects Agency to lower the cost of thermal imaging technology for local agencies. In the 2001 case, Kyllo v. United States, the U.S. Supreme Court ruled that federal agents violated the Fourth Amendment when they used a thermal imaging device to detect unusual heat patterns inside a suspect’s garage. But city officials in Massachusetts decided to put thermal imaging technology to a different use in 2011. During the cold Boston winter, they used aerial and street-level thermal cameras to capture images of heat loss in residents’ homes. For months, the camera network took 20,000 thermal images a day. City leaders intended to increase enrollment in the city’s energy efficiency programs and spur business for clean tech and efficiency companies. However, the program met with the ire of many residents and the ACLU. Privacy advocates pointed out that the cameras could reveal when residents are home and where they spend their time inside their house. The program was put on hold while program administrators belatedly developed a policy to protect homeowners’ privacy. When government agencies consider acquiring and using surveillance systems, communities and their elected officials must both weigh the benefits against the costs to civil liberties and carefully craft policies and procedures that help to limit the negative effects that surveillance will have on fundamental rights. For a useful list of considerations, please visit the recommendations page.